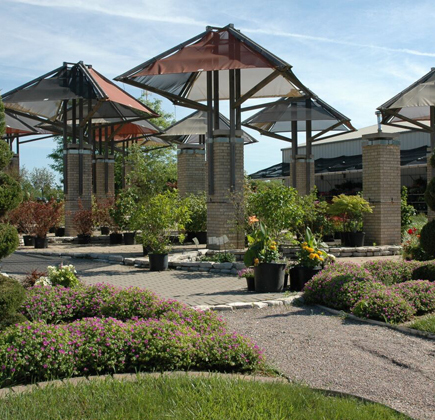 Garden design center Suburban Landscape, located in Peoria IL offers a variety of goods and services for your lawn care needs. Good landscaping can turn your barren, uneven, yellow yard into a lush, lively garden design bursting with green grass, budding flowers, shady trees, and tasteful stonework. Suburban Landscaping can transform any eyesore into a visual sanctuary through our graceful, sustainable garden designs and tested garden landscaping techniques. 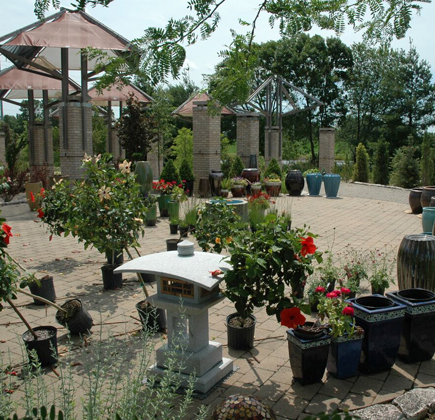 We can provide an excellent garden design to any of our Peoria, IL area customers. 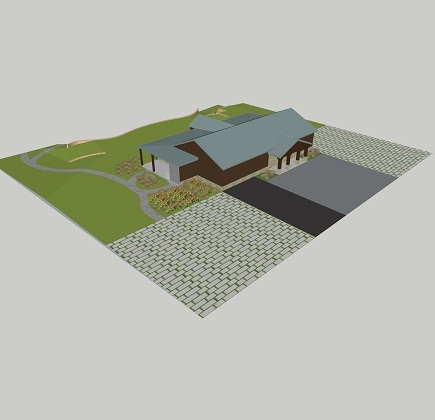 This is because we aim to truly understand our clients’ needs and desires while also carefully considering the physical characteristics of each site. In this way, our landscaping company can produce the most elegant, effective and appropriate garden design for your home using sustainable materials and techniques. 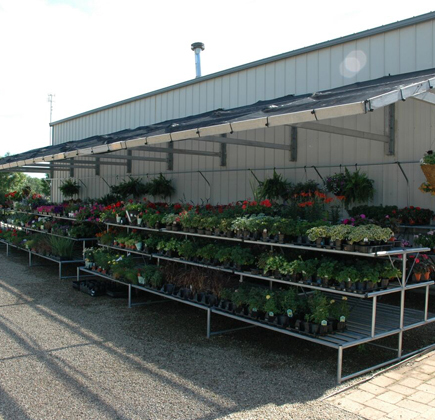 Do you want to see your yard become a flourishing oasis? 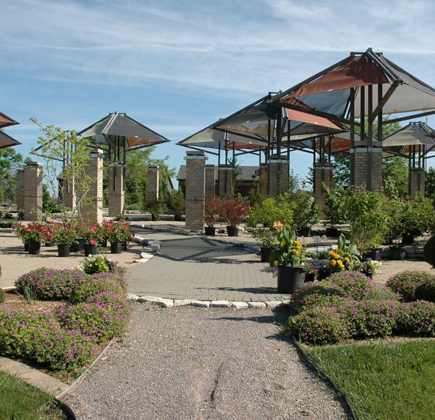 Choose Suburban Landscaping for the best in garden design! 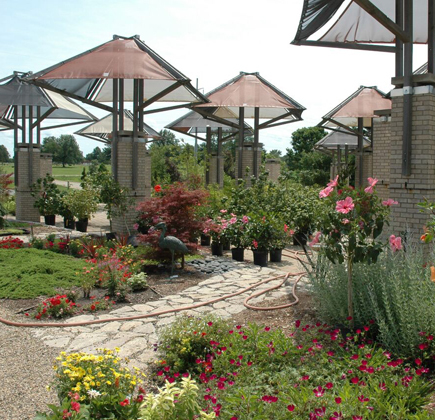 For 25 years, our landscaping company has developed beautiful gardens across the Peoria, IL area. At Suburban, we have a way of seamlessly blending the wishes of our clients with an eye for aesthetic design. 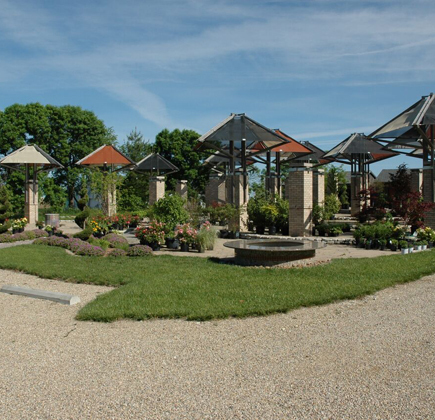 When you choose our company, you are choosing high quality landscaping service from conception to completion. Connect With Our Landscaping Company! 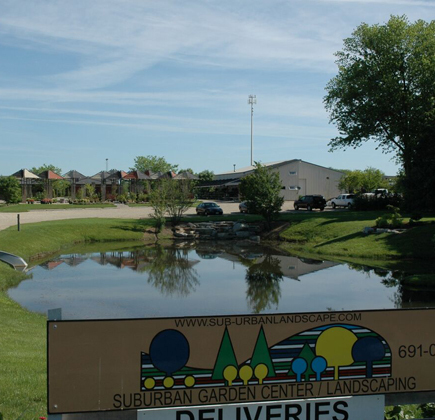 If you believe the outdoor space of your Peoria, IL area home could use our landscaping expertise, then contact Suburban today! 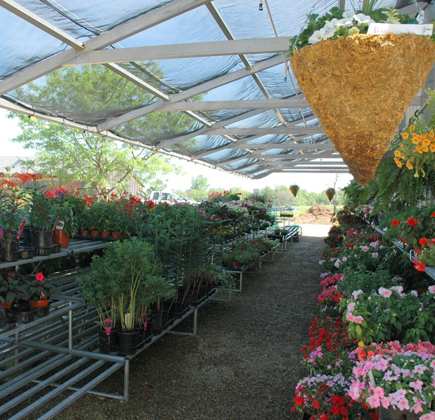 Our professionals would love to hear about the vision you have for your outdoor space. Call us at 309-691-0735 or contact us online today to schedule a consultation for your home.